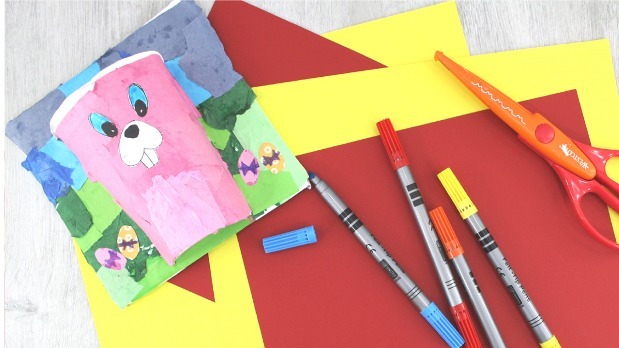 The Craft Corner provides arts and crafts to all age groups and abilities. We teach after school classes, easter camps, summer art camps and birthday parties. We pride ourselves on the personalised teaching experiences we provide. We keep our class numbers low so each child gets one to one tuition and no child is ever left behind. We teach our art classes through positive reinforcement and we always leave room for the child’s imagination to take precedence. We teach arts and crafts because we love it. 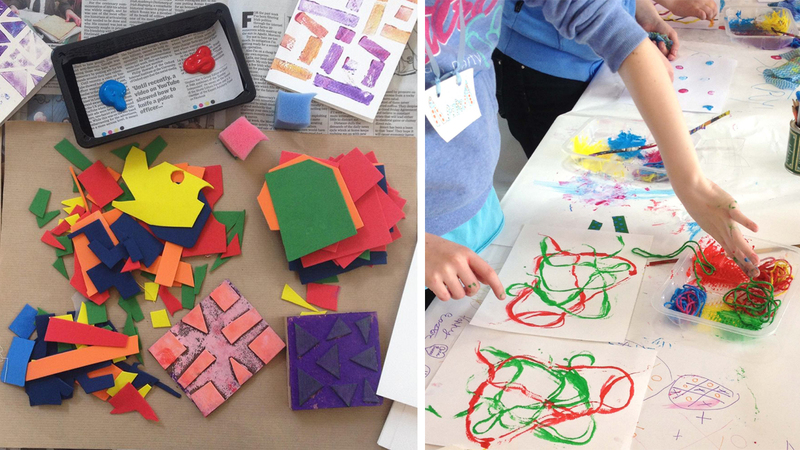 We love creating new projects and teaching children new art skills every day. We love seeing the results of this teaching method, seeing our students confidence blossom and their imagination grow. We believe that craft teaches you problem solving skills. An ability to think outside the box, which is a skill that you will use all your life long. By giving children confidence in their own imagination and skill we are giving them life skills that will stand to them in future careers. 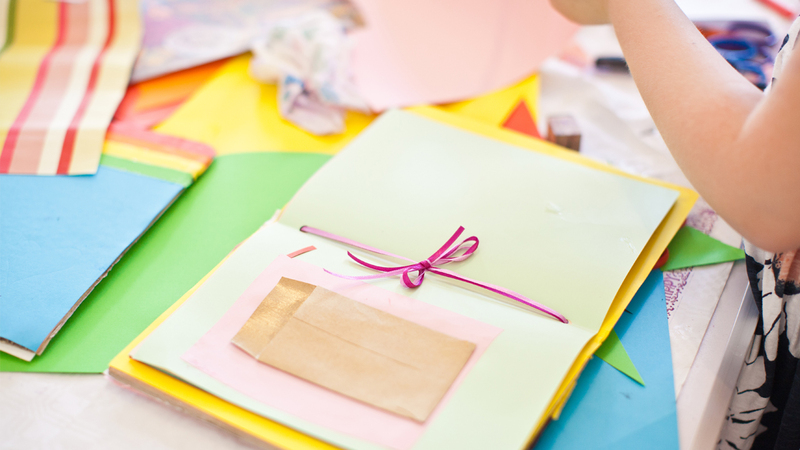 We provide Arts and Crafts birthday parties for children ages 4 and upwards. We tailor the party to your child, their age and likes. We come to your home or can help arrange hall rental. If you are looking for one to one art classes for your child we have several slots a month available for this service. We will travel within Kildare, Dublin and Meath and offer hourly or half daily rates. We teach machine sewing classes for groups of 6 and you can book us for a once off daily sewing class or organise a term of 6 or 8 week sewing classes for your school or childrens friends. What you will learn at The Craft Corner? We combine learning traditional art skills with the 3D world. Doing projects on Dali and Escher through creating 3d art projects. Emma really enjoyed Easter camp in the grounds of Castletown House . Her favourite part to camp was the visit to the house , she loved it . As always Emma really loves the open crafting project . She enjoyed and was delighted with the little help and guidance from Vanessa with her piece of art for her pet Oreo . Aoife had a wonderful party thanks to Vanessa. All the girls loved the two projects and Vanessa was brilliant including all the different ranges of ages at the party. All the girls loved their diaries. From a parents point of view Venessa supplies everything for the arts and crafts, even the tables! I would highly recommend Vanessa to anyone who’s child loves arts and crafts! Vanessa thanks for hosting a wonderful art camp last week – Ailbhe enjoyed every minute of it! She brought home some beautiful art and craft pieces and so much was packed into each day! Thanks again she’s already looking fwd to the next one!